Today there is very little in the way of evidence that Everleigh Satellite Landing Ground ever existed. The most tangible clue of the area's erstwhile existence is the Super Robin hangar shown above. The former landing ground is situated just to the North of Everleigh Village on the vast expanse of Salisbury Plain. 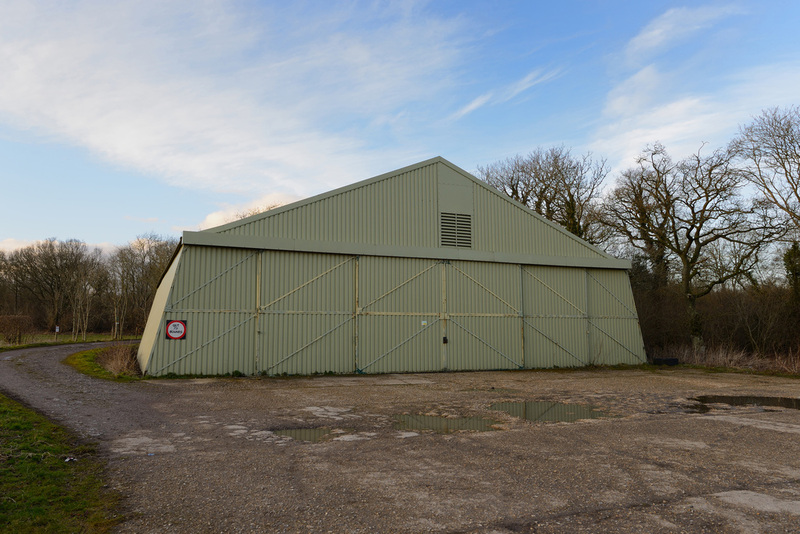 Originally opened in 1940 as a Relief Landing Ground to the Central Flying School airfield at Upavon, Everleigh was seen as a good place to practice forced landings. This was due to the large flat area that it occupied also being surrounded by trees. In the event of engine or mechanical failure training, a trainee pilot would have had to exercise a fair degree of skill to get his aircraft onto the landing ground without hitting the trees. Everleigh also provided a fly away location from the home airfield to practice circuit and general flying training. As with many wartime airfields, Everleigh was a very austere place with basic facilities. In November 1941 the Everleigh was taken over by No 15 Maintenance Unit (MU) and was named No 31 Satellite Landing Ground (SLG). The airfield was grass with the runways laid out in north-east/south-west directions. 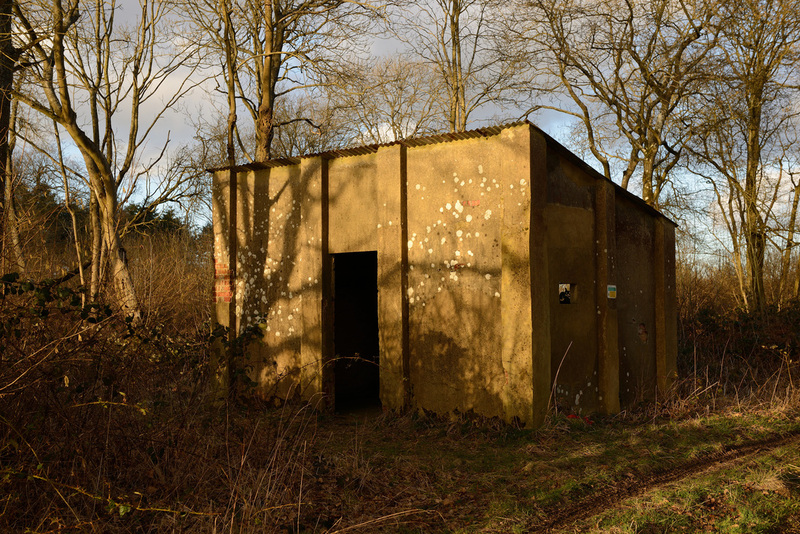 Concrete taxiways and dispersals were constructed along with aircraft hides in the trees. Inclement weather delayed construction works but by March 1942 over a dozen aircraft were in storage on the airfield. 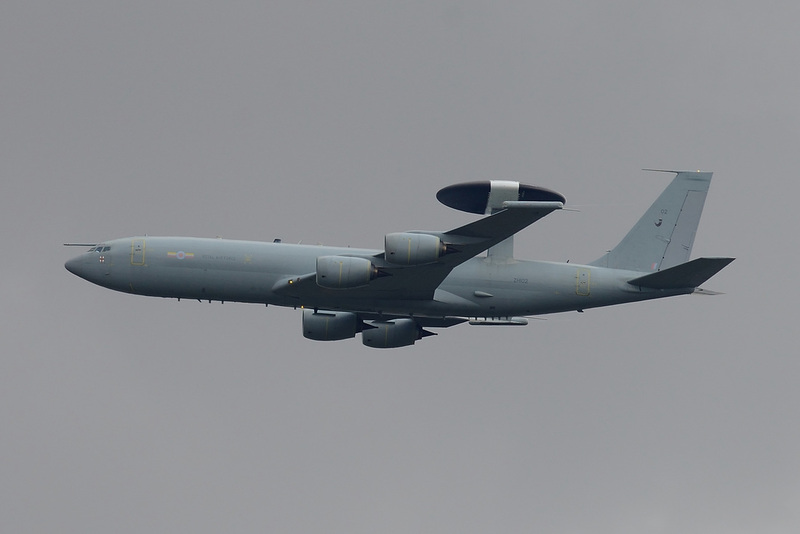 In April Everleigh was chosen as the venue to host an airborne exercise by No 38 Wing and the 1st Airborne Division. The event, which took place on the 16th, was attended by a number of VIPs including the Prime Minister Winston Churchill and high ranking observers from the Allies and Commonwealth. The plan for the day was to show the gathered dignitaries the deployment of parachutists and General Aircraft Hotspur gliders in the taking of an objective. 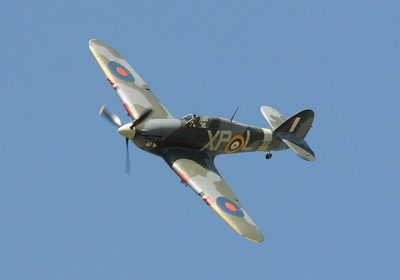 The plan began to unravel when a Whitley that was to drop parachutists developed a problem. This entailed the aircraft making a second run over the Drop Zone which put the entire exercise out of synchronisation. As the parachutists landed the Airspeed Hotspur gliders were already on their approach from 8,000'. The glider pilots were confronted with the landing ground being strewn with paratroopers and parachutes. This limited their landing options, and as with any glider there was no chance to go around. In the resulting confusion one paratrooper was killed when he was struck by a glider, which then went onto crash into a tree, luckily without inflicting further injury to those on-board or those on the ground. Another Hotspur hit a tree and several more overran the landing ground. One Hotspur II of No 296 Squadron, BT745, undershot the landing zone and whilst attempting a turn at low level, a wing tip struck the ground and the glider crashed. Despite this six gliders did manage to land and off load their troops. One can only imagine what the PM thought of all this but it is suspected he was not best impressed. 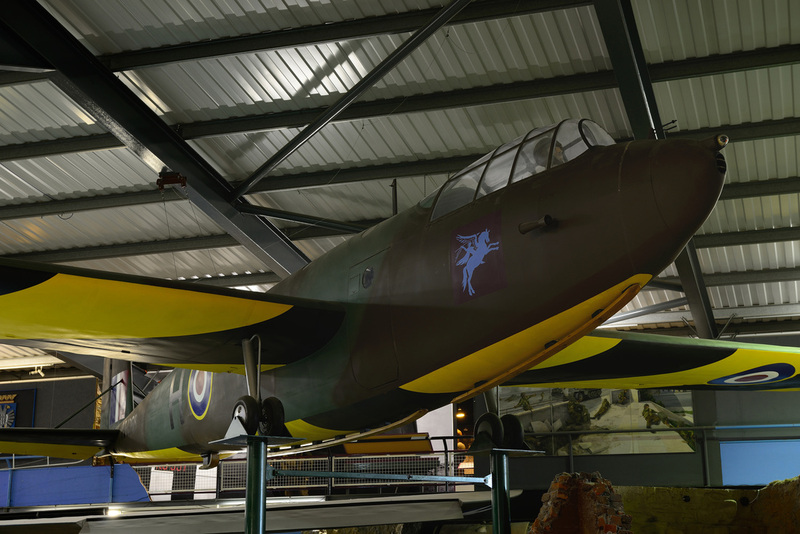 However, as the war progressed the Glider Pilot Regiment became a potent force and took part successfully in many of the major campaigns that won the war for the Allies. 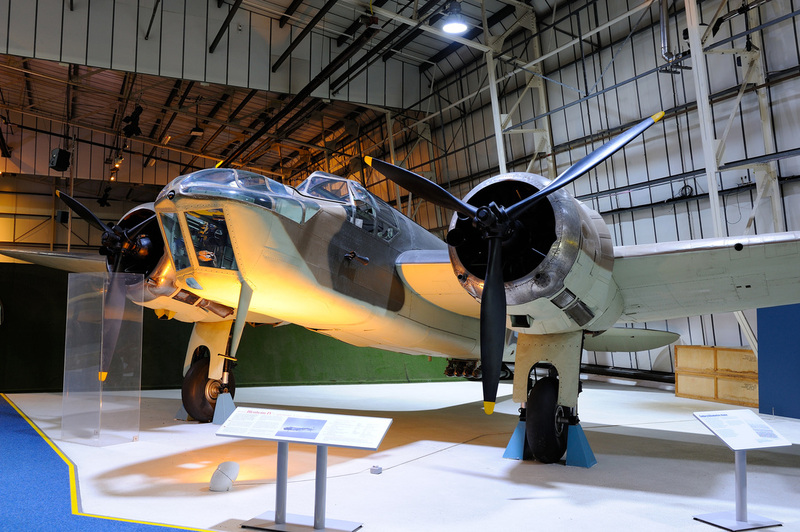 A change of MU occurred in September 1942 with No 33 transferring from RAF Lyneham. Expansion at Everleigh continued with further access tracks being laid and dispersals created in the areas of Everleigh Ashes and Hog Down Wood. Personnel changes also occurred at this time when RAF maintenance parties and guards were replaced by Ministry of Aircraft Production (MAP) staff and a section of RAF police dogs and handlers. 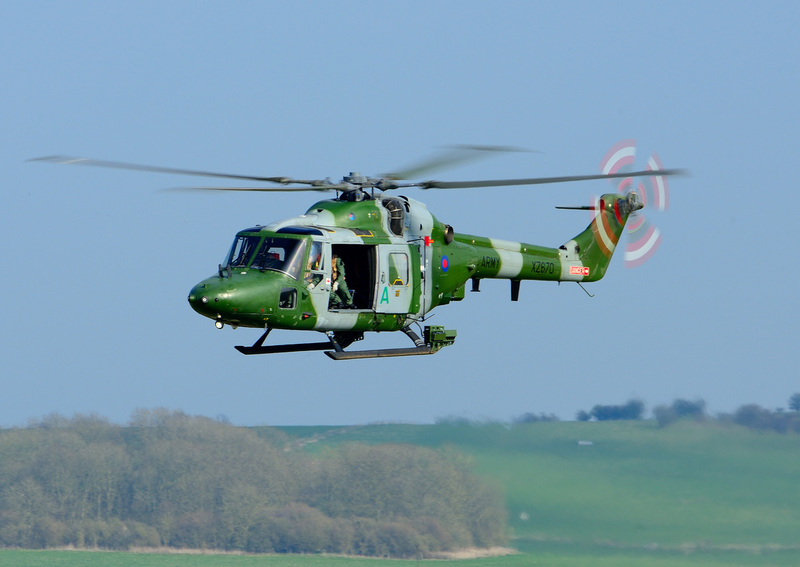 Salisbury Plain in the summer months can be a very pleasant place but during the winter the vast expanse of open ground afforded little in the way of protection from the elements for those undertaking aircraft maintenance. 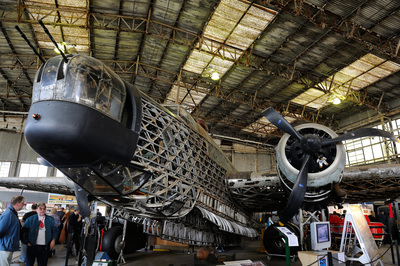 This problem was alleviated in a small way when in early 1943 a Super Robin hangar was erected to allow for undercover maintenance. MAP carried out an evaluation at Everleigh and decided that the site was able to accept four-engined aircraft. 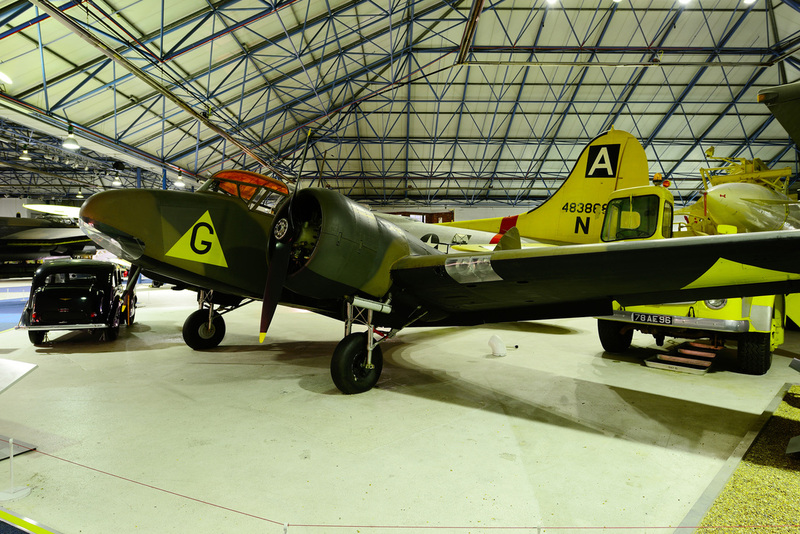 A Short Stirling from No 10 MU RAF Hallavington was the first "heavy" to land at Everleigh in December. 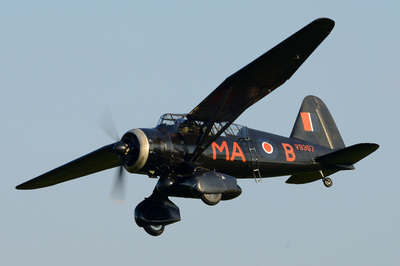 Following on from this many more Stirlings flew in and were stored at the airfield. As 1944 began Everleigh saw an increase in the number of aircraft that were starting to locate to the airfield. With the build up to D-Day in full swing, Spitfires, Mosquitos and Stirlings were all to be found on-site. 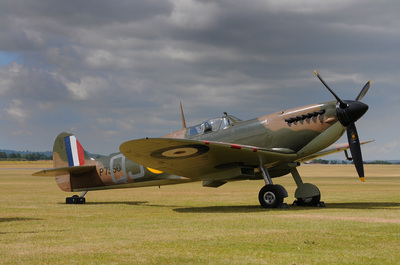 In July 1944 aircraft at the airfield reached a peak when eighty seven aircraft were in residence. This number decreased as the Allied advance in Europe continued throughout the summer, autumn and winter months. Stirlings at this time were very much in demand in the glider towing role to replace losses incurred at Arnhem and Rhine Crossing operations. With the dawning of 1945 the end of the war in Europe was in sight and by May 1945 just seventeen aircraft remained at Everleigh. Hostilities were coming to an end and so the need for aircraft maintenance decreased. The airfield became surplus to requirements and was quickly cleared. 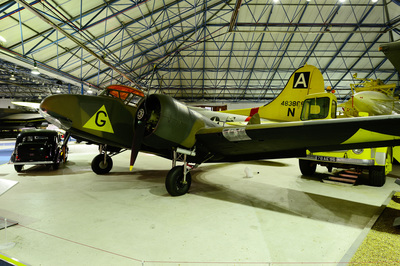 The last aircraft left in November 1945 and No 31 SLG was closed. 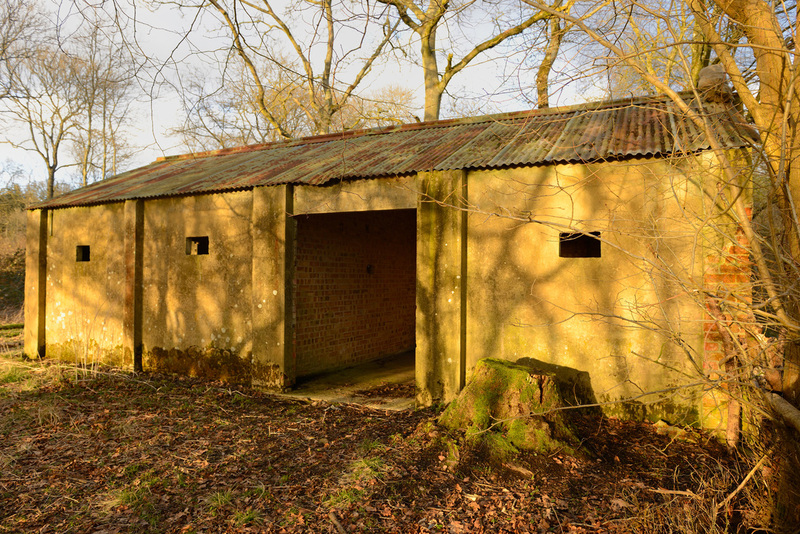 The aviation link has not been completely lost at Everleigh as nearby there is a area known as Everleigh Drop Zone where the Army Air Corps (AAC), the RAF and Army regularly train. The Drop Zone forms a small part of the vast area known as the Salisbury Plain Training Area (SPTA). Helicopters from AAC Middle Wallop, RAF Odiham, RAF Benson and Boscombe Down along with Hercules transports from RAF Brize Norton are seen on a regular basis. 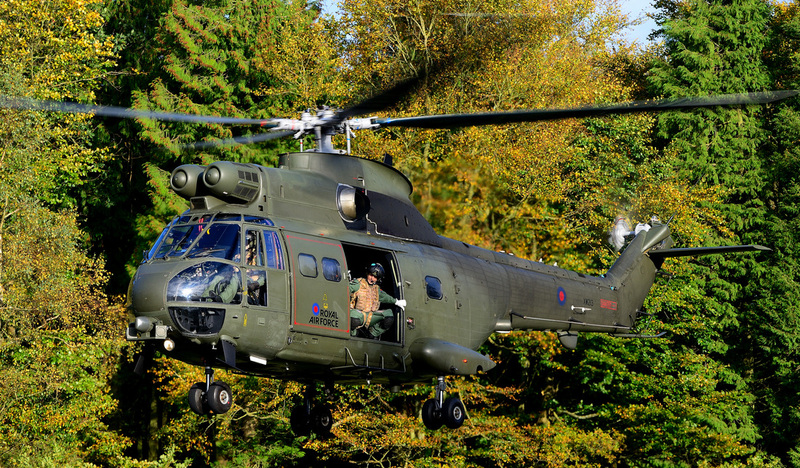 All manner of training takes place here which includes helicopter auto-rotations, general handling and air drops from Hercules transport aircraft. 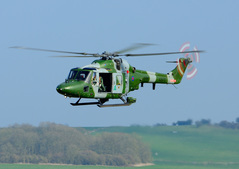 Also near the former SLG is Lindens where AAC & RAF helicopters practice landing in a confined area.